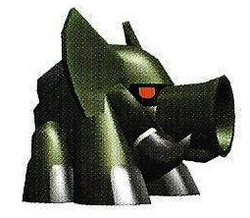 Tusks (also known as Elephant Cannons) are a species of robotic, elephant-like creatures encountered in Donkey Kong Jungle Beat. They are made of stone, wood or metal, and possess various weaponry such as cannonballs and lasers. Turret Tusk - Encountered in the Apple Kingdom. Grave Tusk - Encountered in the Grape Kingdom. Torch Tusk - Encountered in the Peach Kingdom. Double Tusk - Encountered in the Chili Pepper Kingdom. 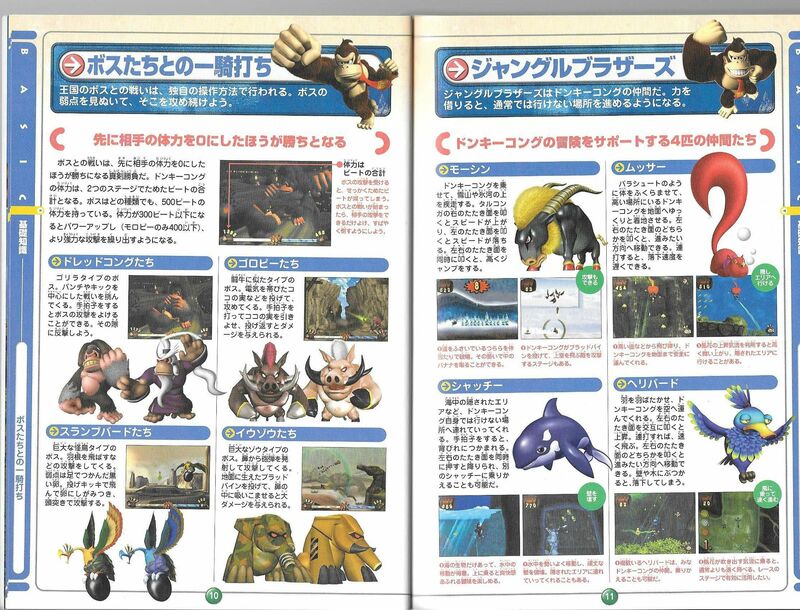 This page was last edited on April 15, 2019, at 23:13.